Your web browser cannot play the video. 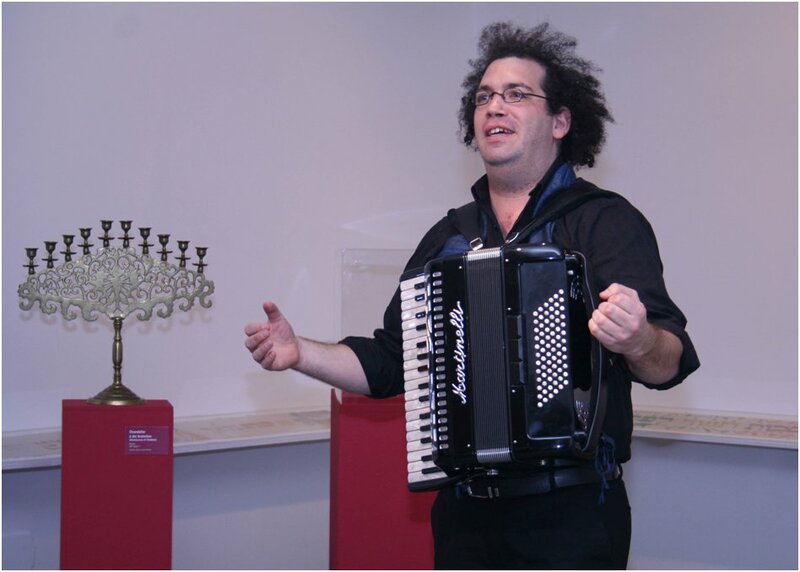 Since 2009 Alexis has been organising musical visits to Paris’ Musée d'Art et d'Histoire du Judaïsme; accordion and tape player in hand, he explores and invites visitors to rediscover the rich variety of Jewish holiday music, a mixture of the sacred and the profane performed at key moments in the Jewish calendar. The visit begins with traditional liturgical music, followed by Judeo-espagnol romantic ballads, and climaxes with the extraordinary new interpretations of Jewish music arranged by DJ SoCalled and David Krakauer, among others. Starting with the most well-known Jewish tunes, such as Choosen Kale Mazel Tov, Ma Nishtanah, Lecha Dodi, Maoz Tsur Alexis goes on to explore other traditional versions of the same songs - klezmer, Cuban, mambo, jazz, African. 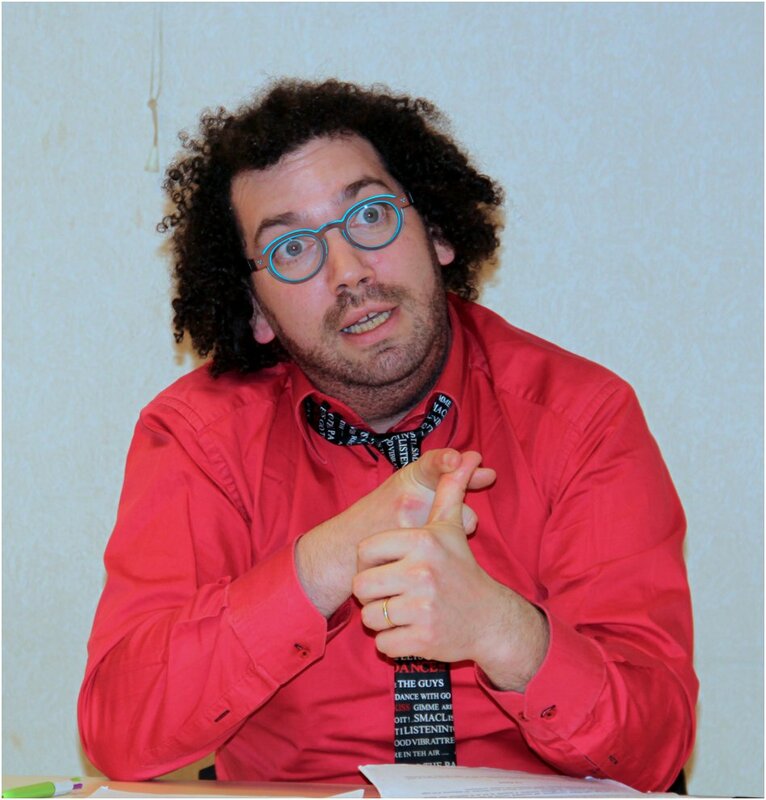 In the course of this musical tour of the Museum of Jewish Art and History, which Alexis also offers as a musical lecture in other museums and community centres, Alexis gives an overview of the various musical currents which developed during the 20th century all over the Diaspora. It is a a musical journey through time and space, starting with recordings made in New York in 1923, all the way to a Ugandan recording from 2008, via Cuba, Kishinev, Paris and Montreal. Much like the metamorphosis of melody, this musical voyage shows how a tune can be arranged and interpreted in many different ways, incorporating other influences and cultures. As an accordeon player, Alexis is used to listening to music as a whole – melody, harmony and rhythm. The accordeon is something of an orchestra in itself, with its bass, chords and different registers for playing melodies and counterpoints. Alexis analyses all aspects of the pieces played during the talk in order make them widely accessible to the audience. « It was surprising, harmonious, and very different! It was a real treat. We learned a lot by listening to extracts which Alexis then guided us through. I’ll never listen to klezmer music in the same way again. 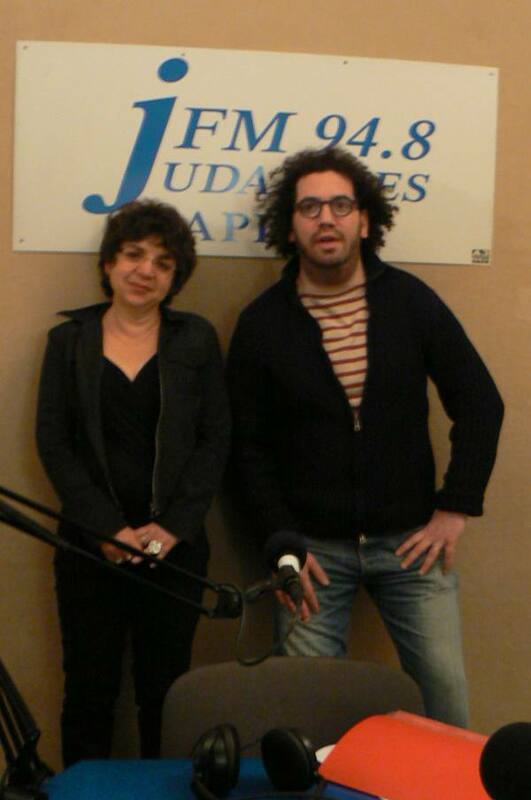 Since September 2010 Alexis has been a regular guest on Lise Gutmann’s radio programme on Judaïques FM. Together they select traditional music for different Jewish festivals. The programme is broadcast live to coincide with each festival, and features recordings from Alexis’ lectures and performances. Your web browser cannot play this broadcast.